Jeremy Corbyn’s future as leader of the Labour Party may be in doubt yet again amid rumors of a second coup, this time from the party’s left-wing. Pro-EU Labour MPs may use Corbyn’s support for Theresa May’s Brexit Bill to dethrone him. Corbyn may stand down if his command to Labour MPs to support the government’s Brexit Bill is challenged by his closest allies, such as Diane Abbott and Clive Lewis. Lewis, who has long been touted as the heir to Corbyn’s throne, seems to have the support of other MPs, despite his indecision on Brexit. “I hope that Clive stays on, but it’s a choice he has to be allowed to make for himself,” Shadow Brexit Minister Jenny Chapman told the BBC. 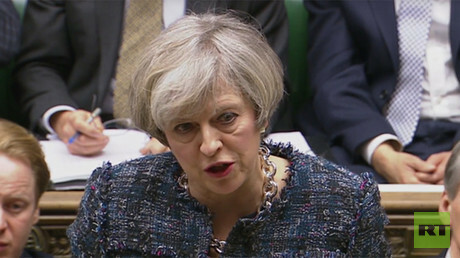 Labour’s amendments were defeated in the House of Commons on Tuesday evening. Rumour in Westminster that Corbyn is planning to step down as Labour leader - presumably only so he can run for it again. However, the possibility of Corbyn stepping down was quickly denied by his followers in Westminster. One senior Labour source told the press there was “no truth” in the rumor. The bill’s second reading saw no fewer than 47 pro-Remain MPs defying Corbyn’s three-line whip and frontbenchers quitting their shadow cabinet roles, including Equalities Minister Dawn Butler and Shadow Environment Secretary Rachael Maskell. “Labour should be fighting that, Labour should be standing up for what we believe to be in the national interest and in my view that is certainly not leaving the EU on these terms,” said former Labour leadership hopeful and Pontypridd MP Owen Smith. 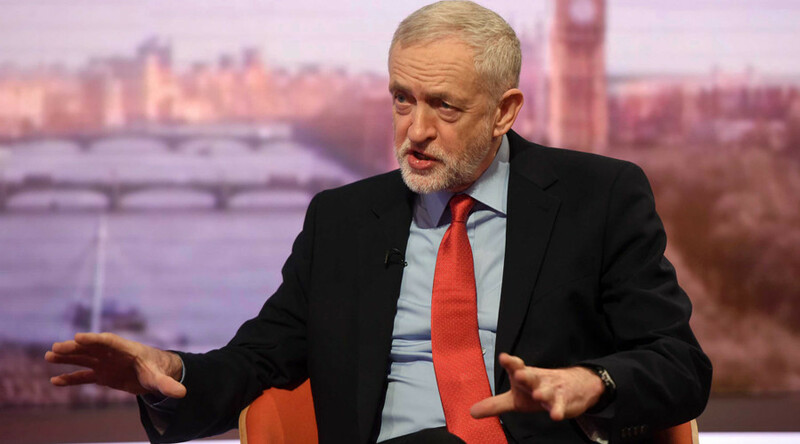 Rumors of Corbyn’s departure have set the betting world abuzz, with odds on his resignation slashed overnight from 2/1 to even money (33 percent to 50 percent chances). Shadow Chief Secretary of the Treasury Rebecca Long-Bailey was proposed last week as a possible substitute for Corbyn, with Ladbrokes cutting her odds from 66/1 to 16/1 when she appeared during Question Time on Thursday. The same bookies give Lewis odds of 7/1 and Abbott 33/1.